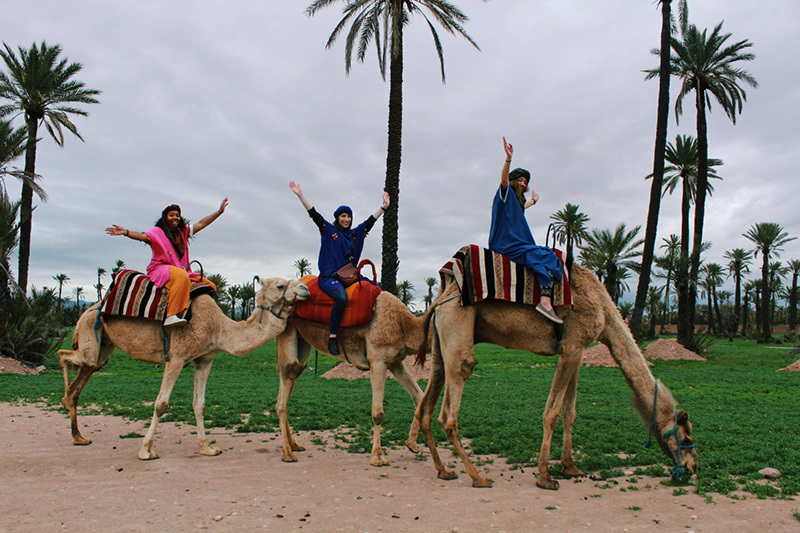 Marrakech camel ride is an experience which should not be missed. 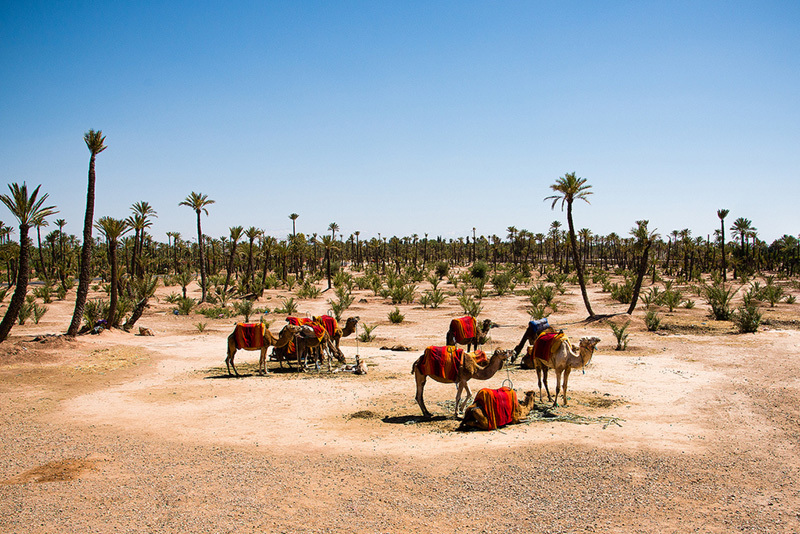 So, we can arrange camel treks of any length of time, as your interest and ability dictates. 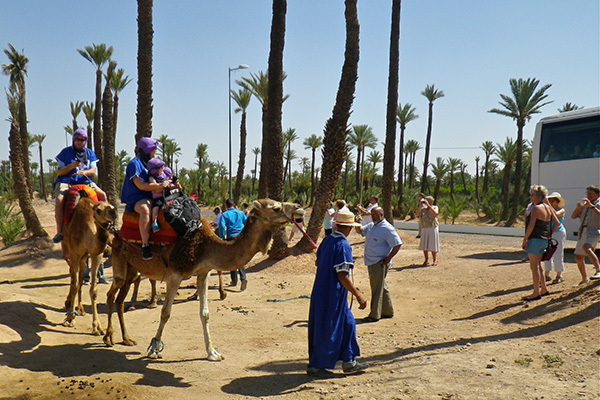 Then, you can follow trails through the palm groves of Marrakech on this guided Marrakech camel ride. 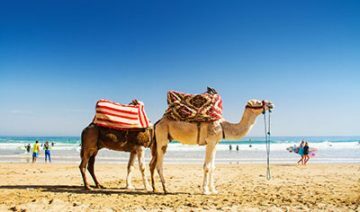 First of all, clamber onto your own camel and admire views of the Palmeraie – the vast palm oasis that fringes the city — as you make your way along the sandy pathways through the shady trees. 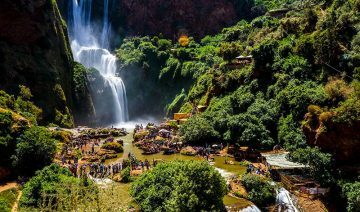 Even more, Your adventure includes a break for traditional Moroccan mint tea and returns minivan transfers from your hotel or riad in Marrakech. 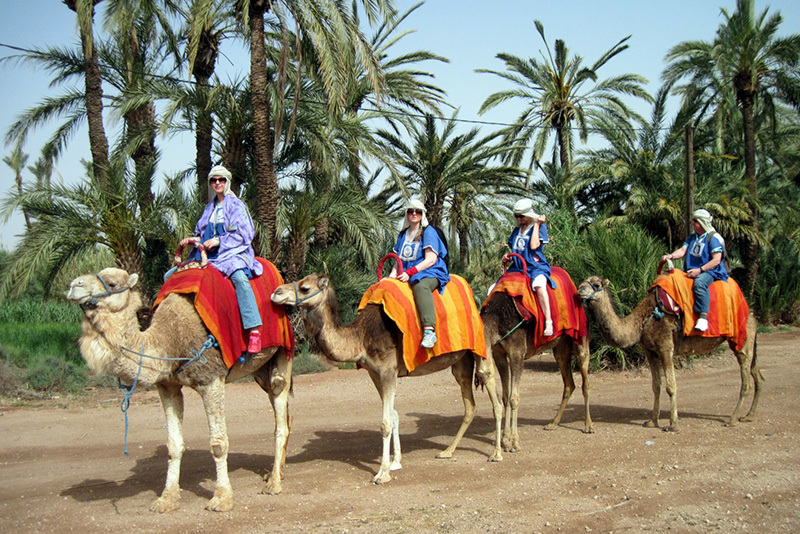 If the itinerary Marrakech camel ride that we offer does not match what you're looking for, contact us and we will prepare the trip to your needs and requirements. 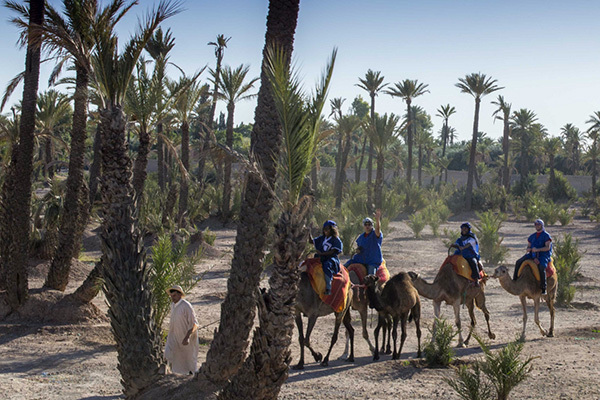 The palm groves of Marrakech are the perfect place to get away and explore a unique and exceptional surrounding in the red city. 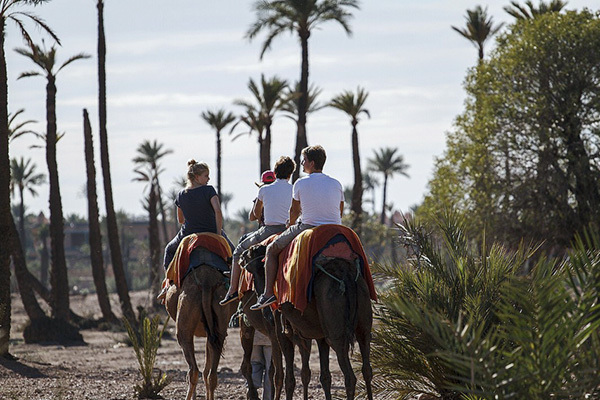 Marrakech travel services offer you a 1 hours ride on camels through green palm groves and the surrounding countryside in an authentic setting to help you discover the distinct beauty of these places. 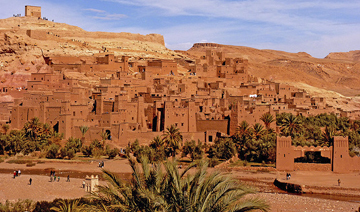 During this adventure, you will go through the nearby villages and you will dive into the lifestyle of local people whilst experiencing their traditions. 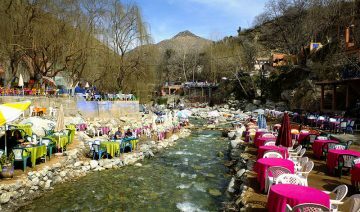 Along the way, you will enjoy a break that will allow you to enjoy a nice Moroccan tea in the heart of a charming natural setting.